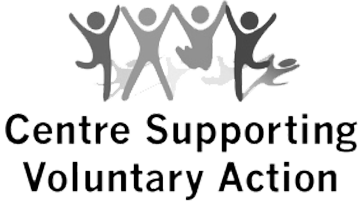 Trusted by Volunteers Centres across the UK. 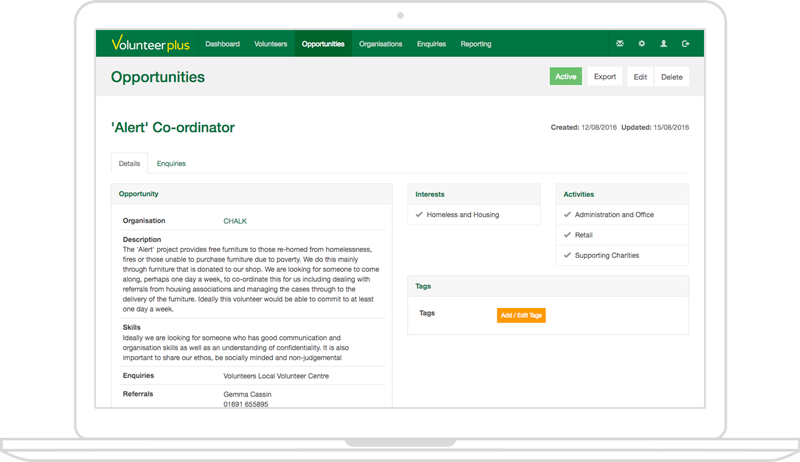 Seamlessly integrate Volunteer Plus with your own existing website or opt for a dedicated volunteering website. 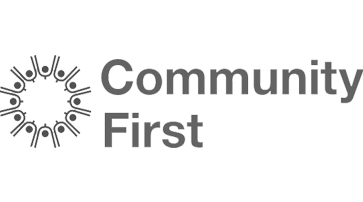 All connections to Volunteer Plus are encrypted with SSL, which cannot be access by a third party. 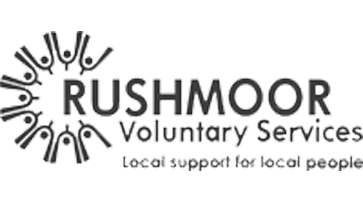 Specifically developed to be uniquely customised to meet the requirements of each individual Volunteer Centre. 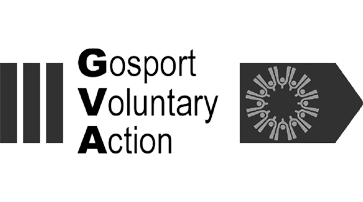 Enable volunteers to register online and register their interest in opportunities. 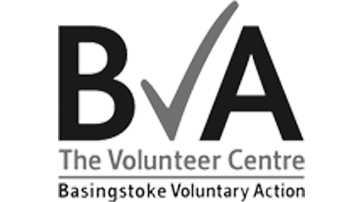 When viewing a volunteer record, quickly see any recent enquiries and the status. View a volunteers activity log, to see their recent activity and interactions with you. 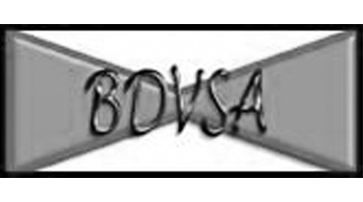 Based upon a volunteers Interests and Activities Volunteer Plus suggests suitable opportunities. 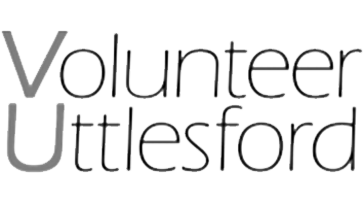 Email your volunteers directly through Volunteer Plus, so members of your team can view the interaction too. 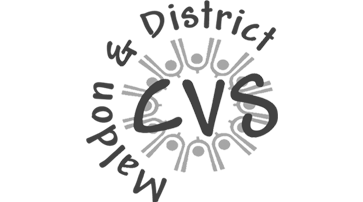 Export a CSV file of all your volunteers or individual PDF records of each volunteer. Filter your volunteers by tags, age, interests/activities and availability to locate specific volunteers. Quickly find the volunteer you are looking for with a keyword search. 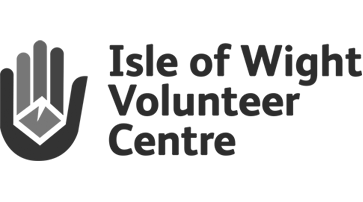 Create tags and tag your volunteers for filtering and reporting. 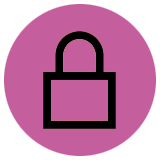 Enable organisations to register online and collect the vital information. 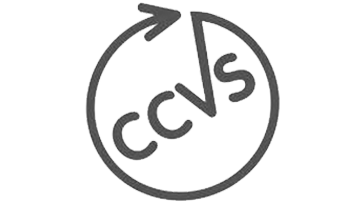 Export your organisations to a CSV file. Search your organisations and filter by letter starting with or keyword. 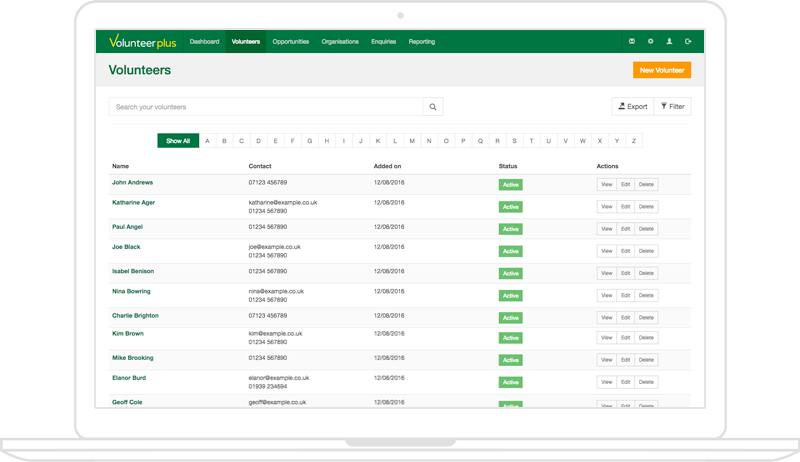 View an organisation record to quickly see any active opportunities. 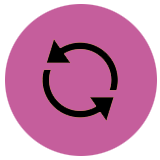 Set multiple regions for an organisation. Search your opportunities using a keyword search. Filter your opportunities by status, tags, organisation, interests/activities and availability. Export a CSV file of all your active opportunities or a PDF of a single opportunity record. Create tags and tag your opportunities for filtering or future reporting. 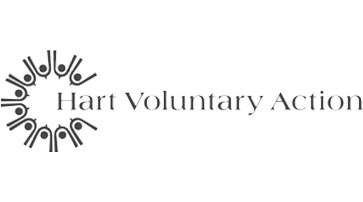 View enquiries for each opportunity with the volunteer, submission date and current status. Assign a range of location types to your opportunities including multiple regions and specific addresses. Specify a specific contact to receive volunteer referrals. 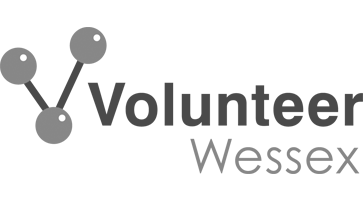 Supply a range of quality control information for each opportunity. Define your own custom follow up process by day intervals. 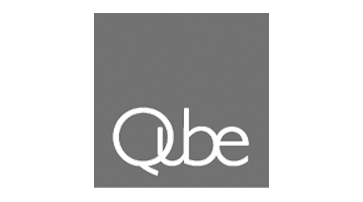 Effectively track your enquiries as they are updated. A comprehensive history of all activity related to an enquiry. 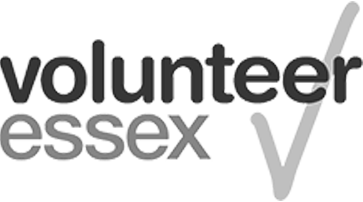 Refer volunteers to the organisation or organisations to the volunteer within Volunteer Plus in seconds. 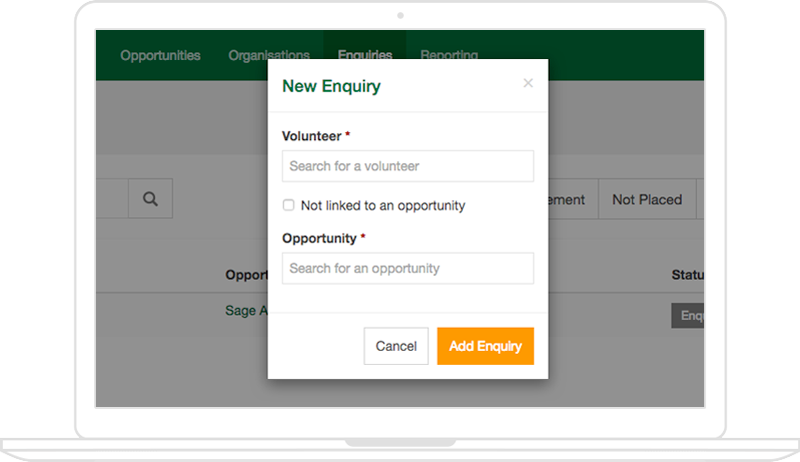 Search your enquiries by volunteer name or opportunity keyword. Filter your enquiries by status, tags or date. With Volunteer Plus you can quickly generate reports to see how you're performing. 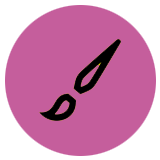 Simply specify a date range, any tags you would like to include and your report will be generated. It's really that easy! 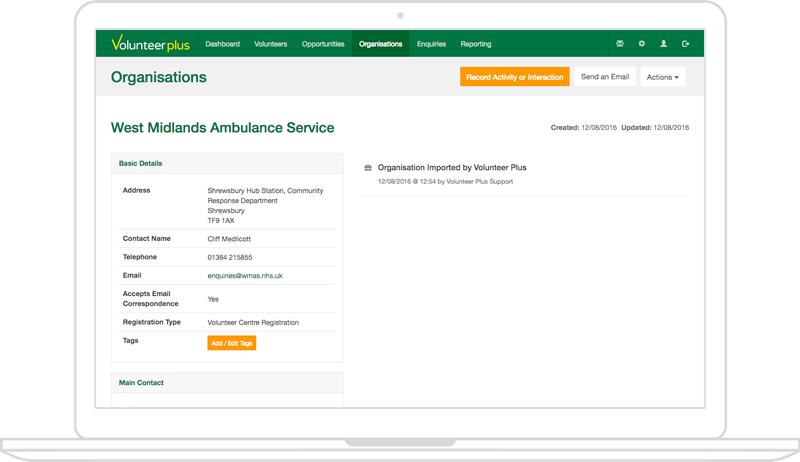 Increase your enquiries and volunteer engagement, with a dedicated Volunteering website or seamlessly integrate Volunteer Plus in your existing website with our API. Customise the appearance of Volunteer Plus to match your branding. It's your Volunteer Centre and your database. 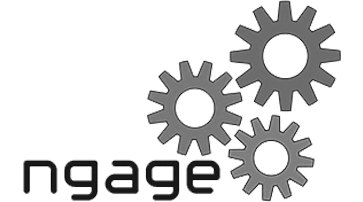 We first came across Luke and the Pipemedia team when we were looking for a replacement CRM for our Volunteer brokerage service. 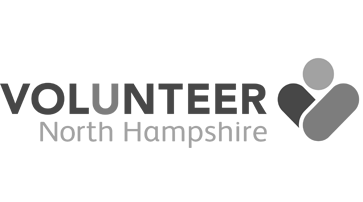 In seeking a replacement for this business critical application we explored a range of off the shelf and hybrid systems. Pipemedia's solution Volunteer Plus presented a very attractive proposition. 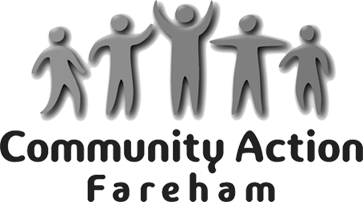 The system was seamlessly integrated into our website allowing us to create a bespoke website that responds to the needs of local people and community groups. 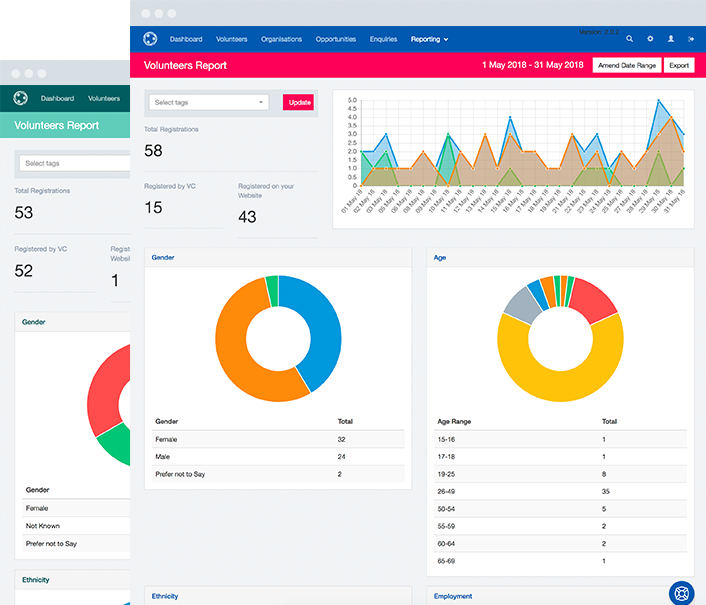 The functionality within the software has enabled us to meet the reporting requirements of our funders and offer our members and partners more control over the information we capture, promote and advertise on their behalf. The total cost of ownership was upfront with no hidden costs or annual licence fees. Transferring the data from our old V-base system to Volunteer Plus was straight forward and the support from the Pipemedia team has been second to none. Since moving in 2015 we haven't looked back. When compared with the same period last year (Q1 15) we have seen a uplift in volunteer placement rates of more than 60%. This is as a direct result of moving to Volunteer Plus and being able to offer customers a better quality more personal service. More enquiries, happy volunteers and a system that works for your team. Copyright 2018 Pipe Media Design Limited. All rights reserved. We will be in touch to arrange a convenient date for you and your volunteering team.